We provide alarm system monitoring services in the Lakeland, FL area that can keep you, your family members, and your property safe at all times. When you are away from home, your property is an easy target for unwanted visitors. If you’d like to maintain the security of your property when you’re away from it and attain greater peace of mind knowing that your home is protected at all times, turn to us at Nasa Security. We provide alarm system monitoring services in the Lakeland, Florida area that can keep you, your family members, and your property safe at all times. 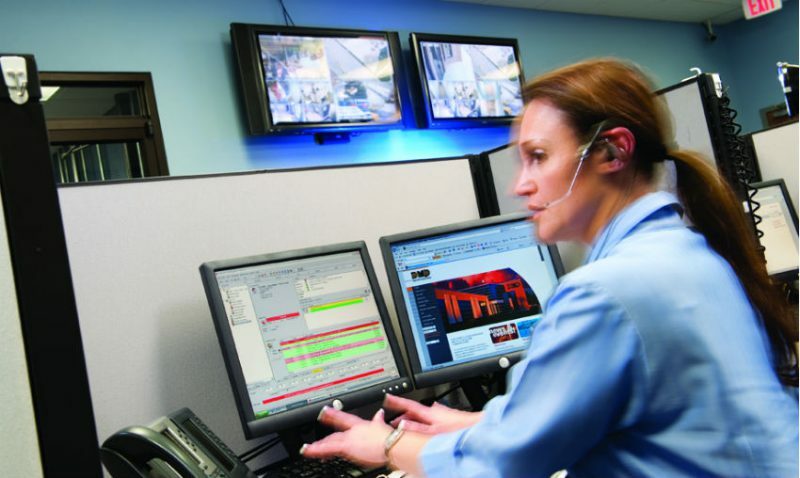 Our alarm system monitoring services are unique for several reasons. First, we charge a low monthly fee to keep constant watch on your home’s alarm system. Second, we’ll keep an eye on your alarm system at all times. If we receive an alert from your system, whether it’s in the middle of the day or the middle of the night, we’ll contact you first to see if you know what’s going on. If you are unaware of the situation or you’re not at home, we’ll immediately dispatch law enforcement officials to your property. Third, we don’t require you to use any fancy equipment to benefit from our alarm system monitoring services. When you sign up for our program, we’ll simply send you a module that you can easily plug into your home’s existing alarm system. If you’re ready to take the next step to enhance your home’s security and safety, reach out to us at Nasa Security today to find out more about our effective monitoring solutions. We look forward to hearing from you and would be more than happy to answer any questions you might have.